Tilt first, tilt and turn mechanism. Maximum window size 1700mm wide by 2900mm high. Simple fabrication requires no screwing into sash or frame. For aluminium systems with eurogrooves only. 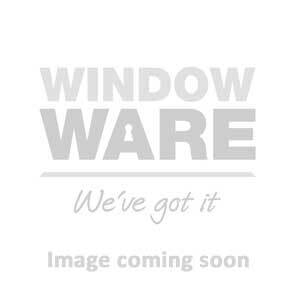 Kits to suit sash rebate widths of 350-1700mm.